Home/Social/Can You Have Too Many Influencers Attached to Your Brand? An influencer is someone who can be hired to use their digital platform to promote a business. Why would you need an influencer? Businesses typically hire influencers for an overall campaign but could be hired to do different things. They could be contracted to boost sales, to promote a product launch, or to bring awareness to the company. 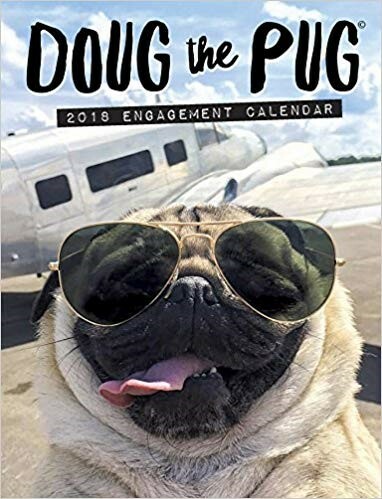 Social media influencers, bloggers, and brand ambassadors are the most common types of digital influencers, but some companies will also utilize celebrities, radio and TV personalities, along with public figures like Doug the Pug! Can you have too many influencers?? Having a certain number of influencers attached to your brand certainly depends on your company, along with the campaign goals you want to achieve. In my research on influencers here are a few points that should be considered when launching an influencer campaign. The first thing you should consider is the size of your brand or business. Is your brand local, regional, national, or worldwide? You want to think about the reach that you will need. If your brand is local, then you should explore micro influencers with audience sizes between 1,000 and 10,000. They want to grow their platform just like you want to grow your business. Your budget is very important. It is more than likely that your influencers are going to require compensation. Plan your budget to estimate how many influencers you can afford. If you want a celebrity social media influencer, keep in mind while they can reach millions of users, they can also cost millions of dollars. Consider the length of your campaign. How long would you want to keep an influencer on your campaign? If your campaign purpose is for a product launch, you may need to plan for your influencer to be active for three to six months. If your campaign purpose is for a special event you may only need to plan for three to six weeks. Decide on what type of influencer to hire. Different types of influencers can be hired for different goals. 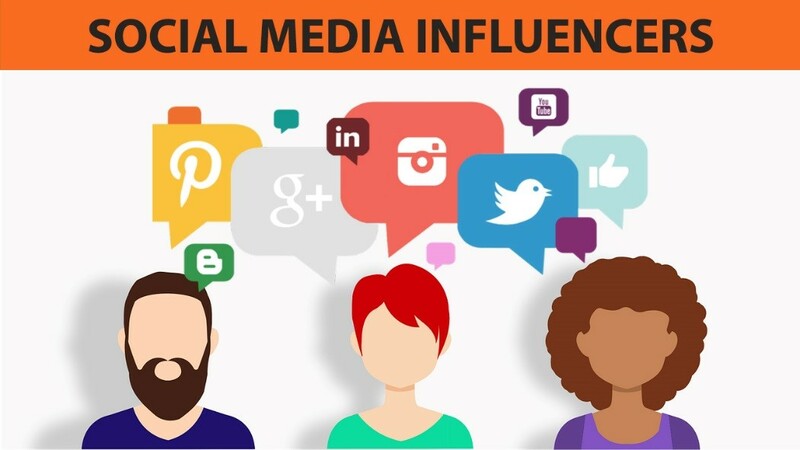 The social media influencer, such as a celebrity, could be someone who creates good content, has a great connection with the community, and has a healthy following base. A social media influencer could also be a blogger with a specific expertise or following that specializes in the content you need shared. A brand ambassador could be an influencer as well. They work closely with the company and could even be part of the brand team working to reach the campaign’s goals. So, can you have too many influencers attached to your brand? No! There is not a set number of influencers one brand can have. It is about what goals the brand is trying to accomplish. When considering your options of influencers, pick them strategically. You want your influencers to be a great fit and to be the best representation of your brand. This blog was written by our Social Media Intern, Chandler Mansel.